PropertyTalk.com discussion forums attract 35,000+ monthly visitors (NZ), and 200,000+ page views from an audience whom are mostly in the age group 28 - 55 years. Our visitors are typically high income earners, with high asset worth. Please provide us with your contact details and advertising request. On receipt of your enquiry we will contact you with a deal to market your business on PropertyTalk.com. † By providing your email address, PropertyTalk.com/CSN may contact you via email with company updates and promotions. You will be able to unsubscribe at any time. 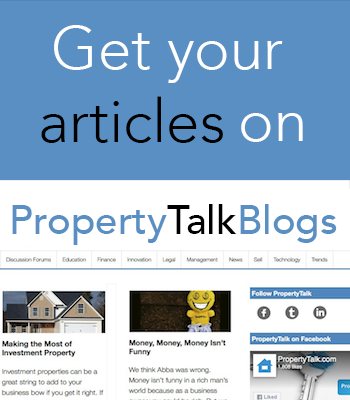 PropertyTalk is the popular online Hub for forum discussion and property articles. We welcome your enquiries for advertising and guest contribution of unique articles and press releases. For your article contribution please read our Rules and refer to our Terms of Service and Privacy Statement.